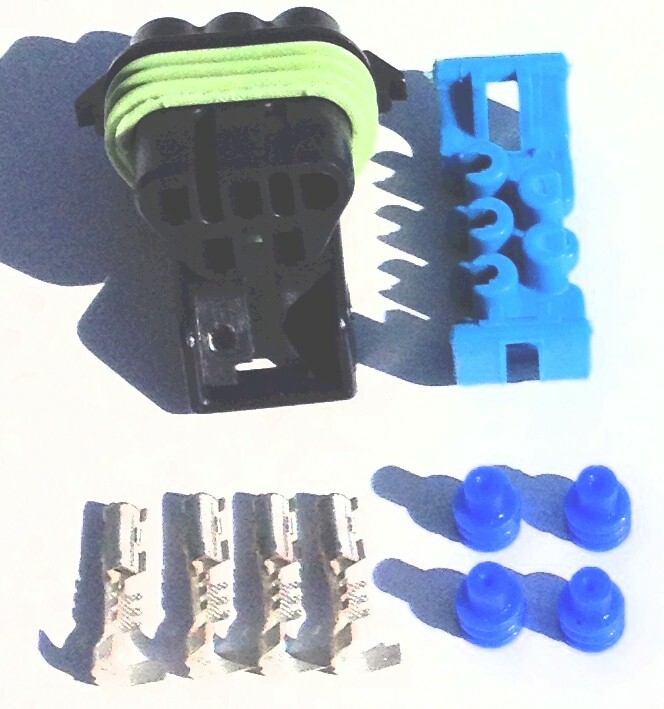 Narrow band Oxygen sensors were used on the vast majority of GM vehicles, and many others. 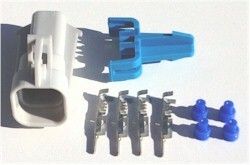 This connector is for a heated 4 wire type narrow band O2 sensor. 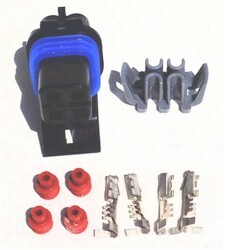 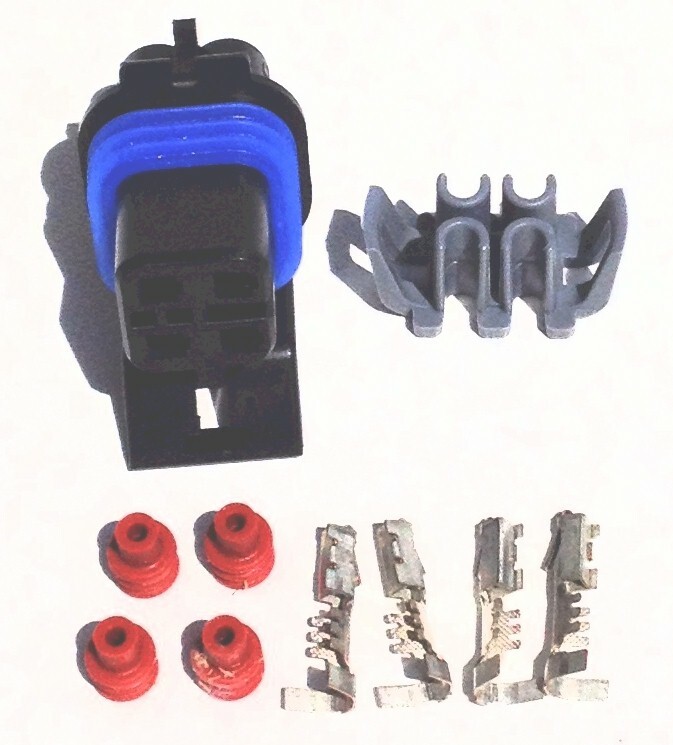 Kit includes Connector Shell, 4 sockets, 4 wire seals and a retention clip. Kit includes Connector Shell, 4 pins, 4 wire seals and a retention clip.